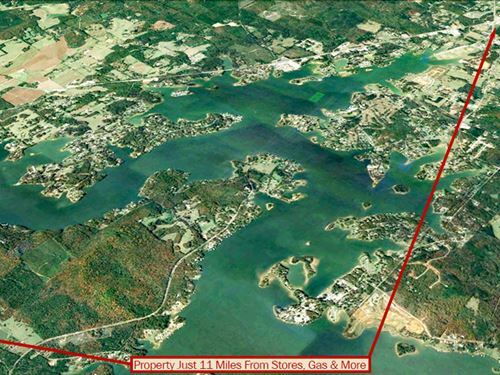 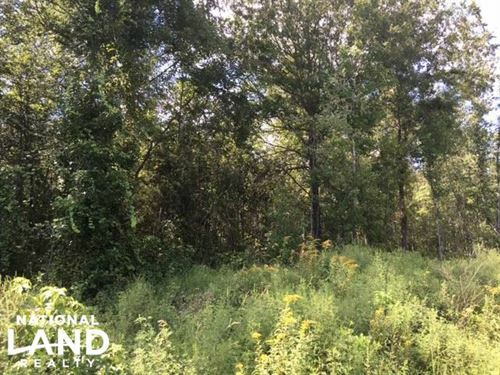 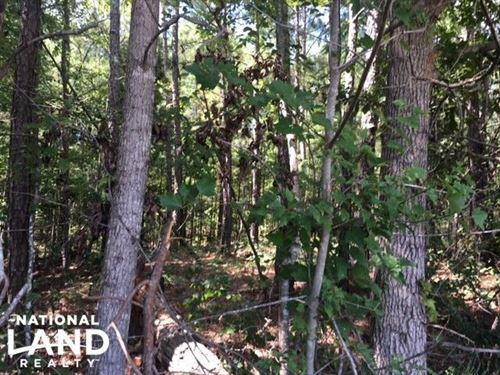 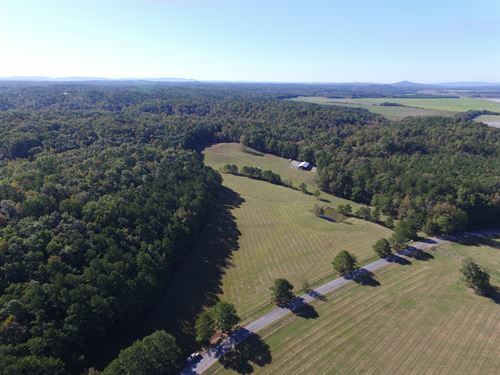 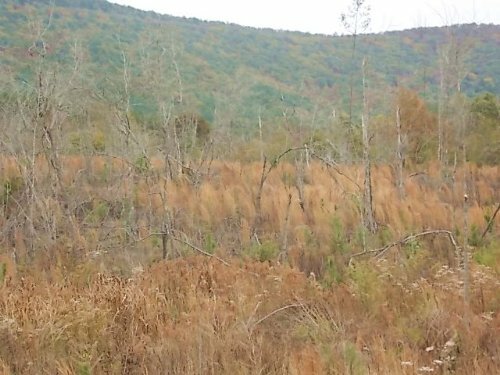 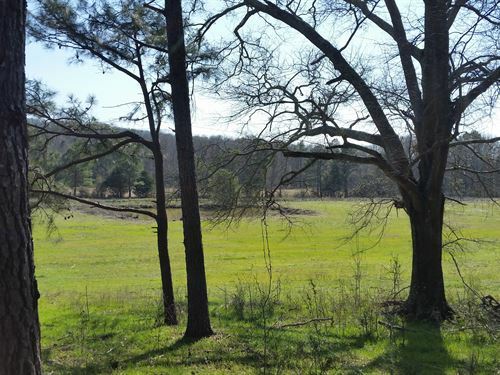 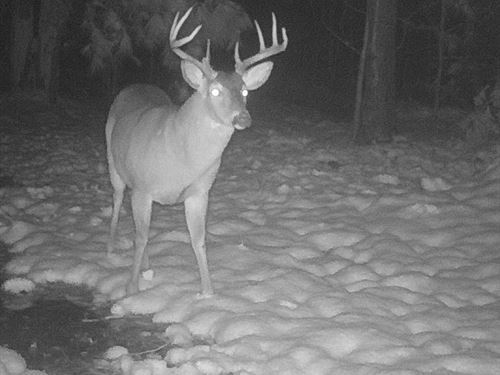 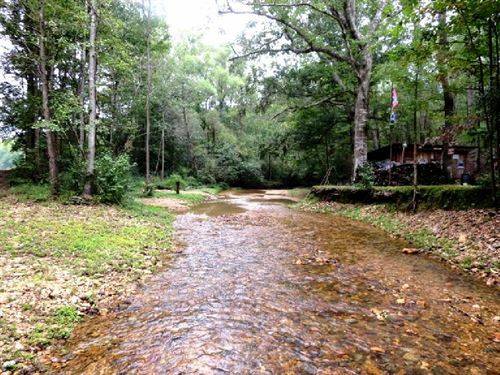 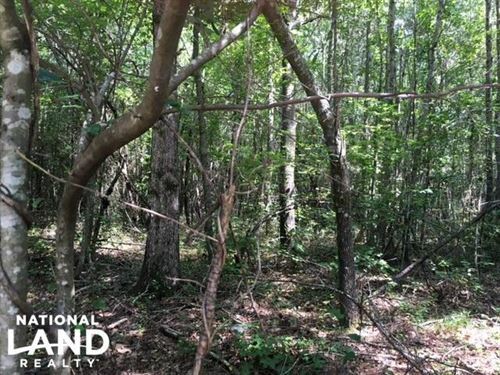 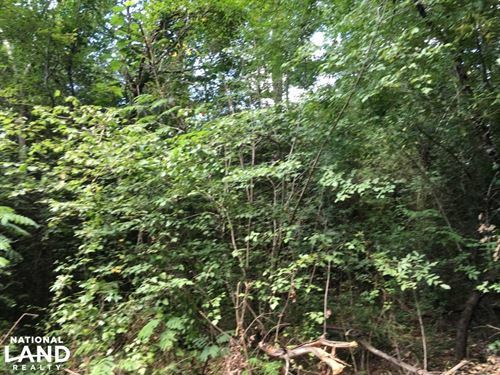 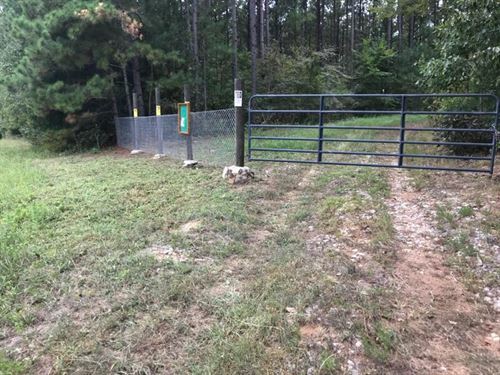 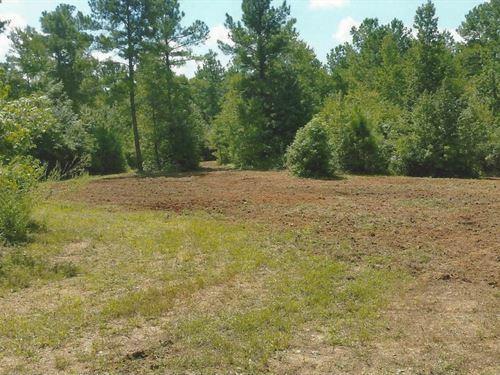 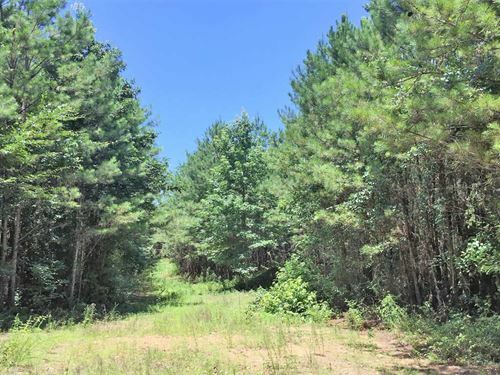 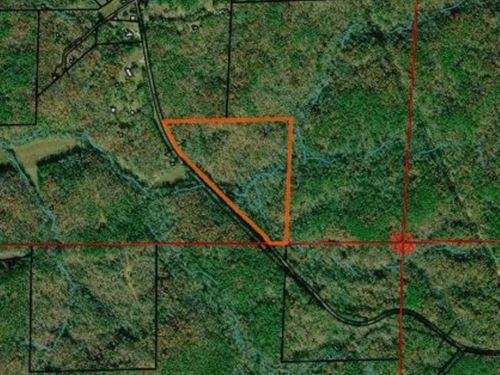 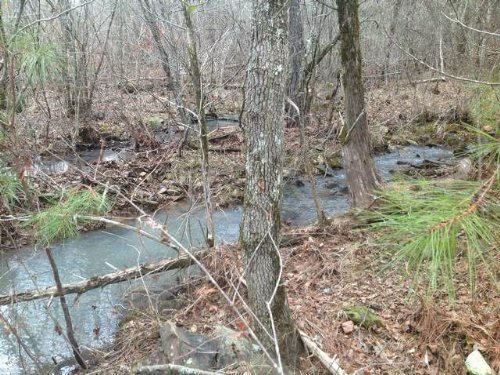 Beautiful 41+/- acres located just 4 miles from the Coosa River and 16 miles from Pell City, Al. 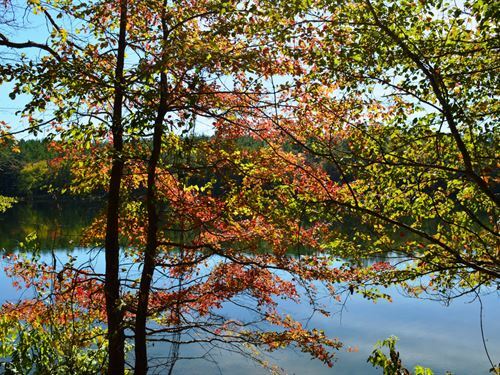 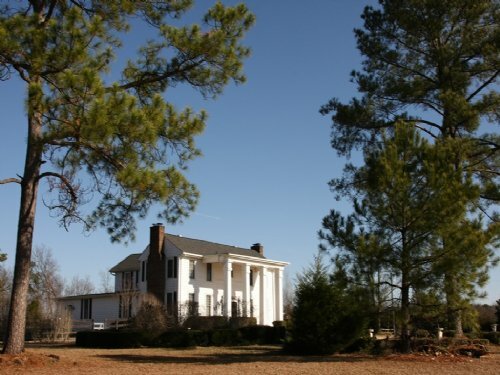 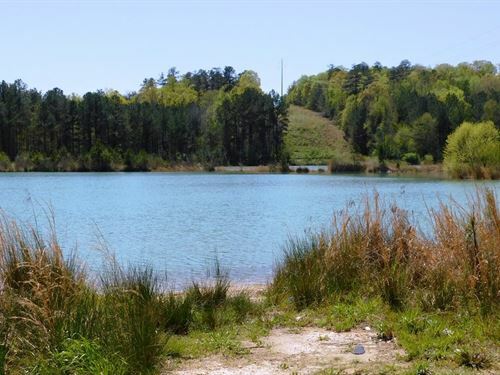 Three are a couple of nice home-sites as well as a 12 acre pond. 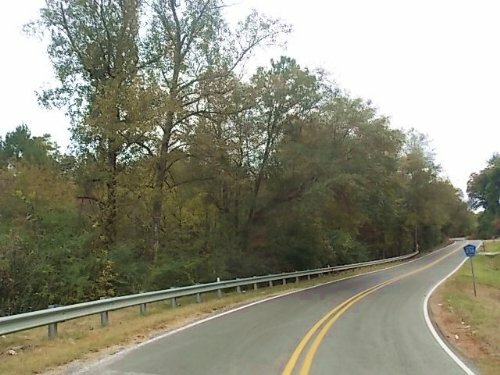 County road 332 divides a small portion of the tract. 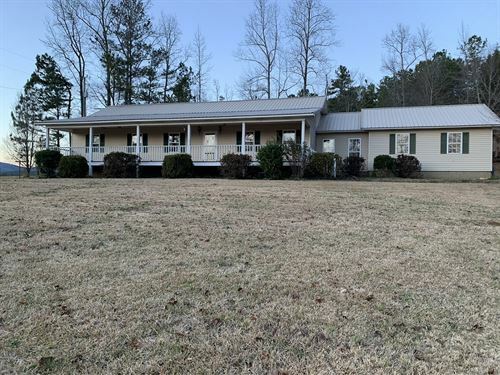 Call John for more information.